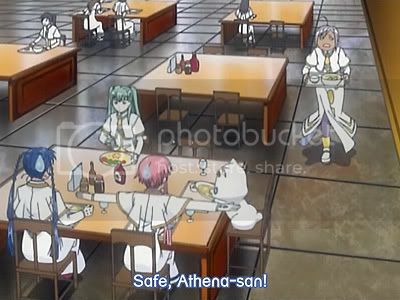 A post to random moments collected across the ARIA anime seasons which don't really warrant a post by itself. I've accumulated these over time and finally have enough to post! 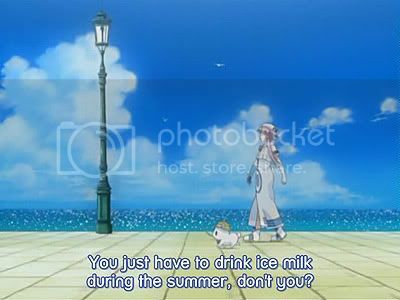 I'll start with ARIA the Natural Episode 12...something about Milk and Summer. 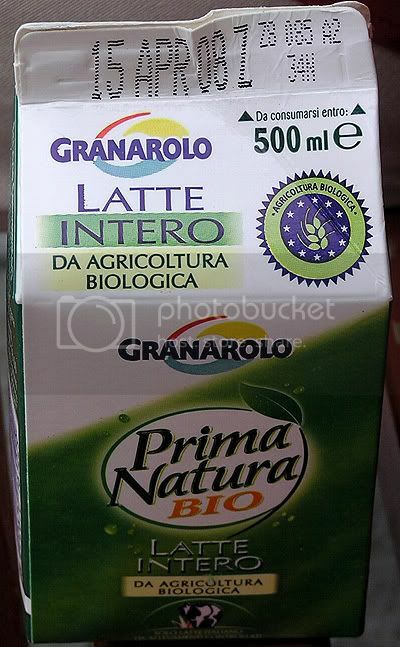 It turns out milk in Italy is the best I've drank so far. None of that tasteless Hong Kong stuff or semi-tasty British/Japanese milk. A true full cream milk. So good I even bothered to take a picture of the milk carton. Episode 9 of The Natural saw Akari talking Chrysanthenum, and how Venice grew to love the plant after Marco Polo brought it back from his travels in China. 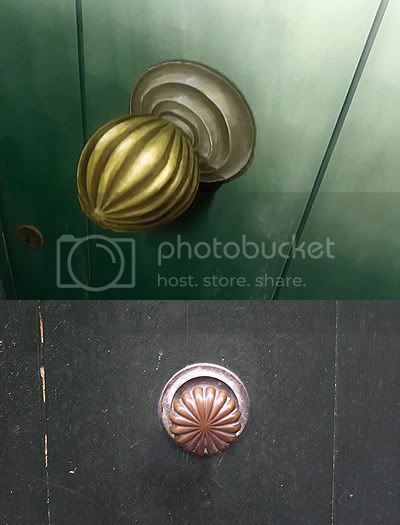 I did indeed see some chrysanthenum doorknobs! Episode 6 of the Natural. Not exactly Venice-related but look at Akari - baseball anyone? 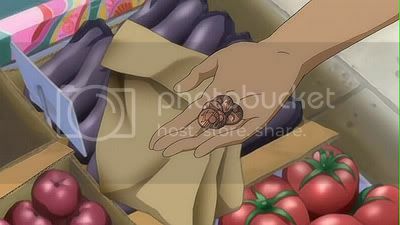 On Episode 6 of the Origination, we see that Neo-Venezia has adopted Euros as the official currency! Episode 1 of the Origination. Alicia and Akari goes out shopping to buy some ingredients for a tea party. One of the stalls they visit is a floating vegetable stall. I managed to see the real thing! My picture was taken in the East Castello region. I've called this region a different face of Venice in an earlier post, which Episode 5.5 of the Origination said the same thing a month later (timestamp 2:55)! 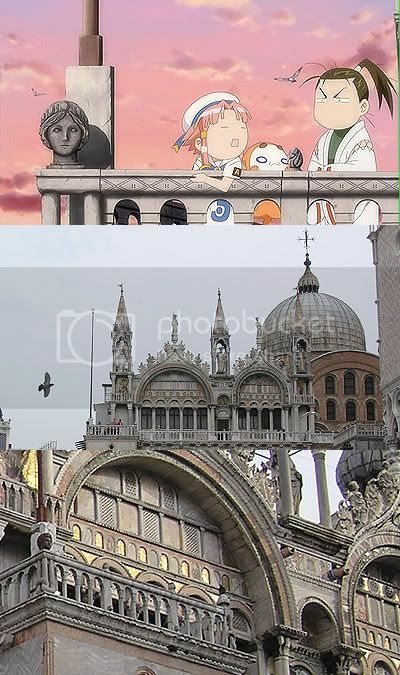 Last but not least, in Episode 5.5, that stone figurehead at the Basilica di San Marco which Akari goes to "meet" at her secret spot really exists. Wow, it's random. And ramdomly good! Interesting... 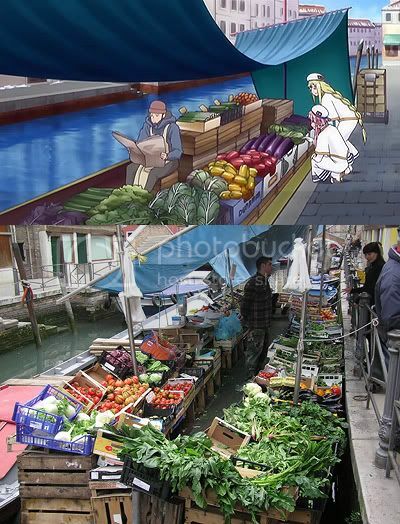 When I first watched ARIA, I knew nothing and I just gazed at those beautiful images I saw - but now after visiting Venice myself, I start noticing all those little details scattered here and there as well... Your posts are very informative! If I had more time to spend in Venice, I definitely would have enjoyed to see all of those minor details there. Next time, I say! 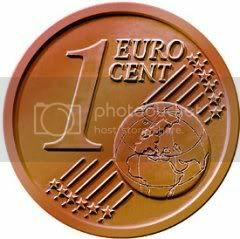 However I would never have thought they'd have used Euros on Mar- *cough* Aqua... wow. Perhaps there is a continent called "Europe" too, who knows? Were you able to see the head up close or is that part/view off limits to tourists? You can go up on the balcony and get close-up, just like Akari did. The difference in real life vs anime is that you have to pay a little bit of money to get access!